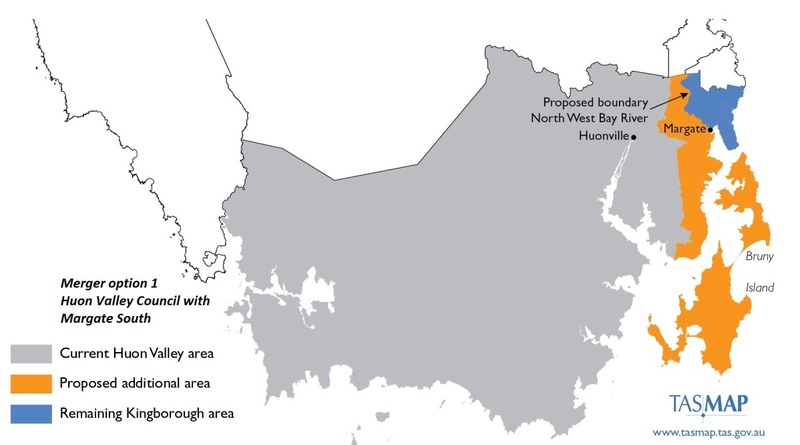 Council would like to hear the community’s views on whether you wish us to continue to investigate the feasibility of a boundary adjustment to the Huon Valley municipal area. Your views are valuable in assisting us to determine whether to move to the next level of analysis. It is hoped that should you wish us to continue to investigate what the Huon D’Entrecasteaux option would mean in relation to the above criteria then this will be able to be done in cooperation with Kingborough Council and the State Government. The Felmingham Report 2015 provides additional detail in relation to the high level economic analysis.